Hanfoase.at is listed as "gray" at the SeedFinder. This means we do not have very much info about this seedbank - you should have a view to the user-reviews or try by self at your own risk. Btw... 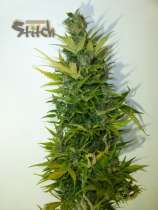 This shop is connected with the SeedFinder, you can find prices and offers for 134 strains at our pages! 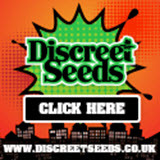 Tip: At the moment there are 53 reduced strains available from this seedbank!